The value that real customer reviews bring to online businesses cannot be compared to anything else on the web. User reviews make brands look more reliable and trustworthy in the eyes of the online community. They help people come up with the right decision as they browse the inventory of products that you produce, or the services that you have on offer. TemplateMonster Affiliate Program knows the real effect that user reviews have on web surfers. That’s why we have decided to broaden our toolbox of free affiliate tools for our partners with a TM Reviews Widget. Having customer reviews displayed on a site means that a site may have better offerings than its competitors. An average of 80% of online shoppers read reviews before making a purchase. Having both positive and negative reviews displayed on a site increases the users’ trust. By means of negative reviews one can boost conversion rates on a site by 67%. 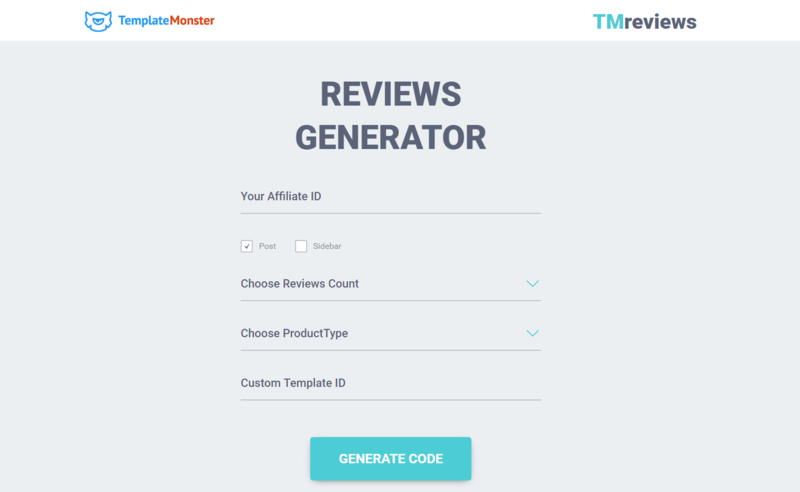 Write affiliate ID of the registered TemplateMonster affiliate partner, on whose website reviews will be displayed. Chose where reviews will be showcased – in posts or sidebars. Select the number of user reviews that you want to be listed. It’s recommended that you choose 3-4 reviews on average. 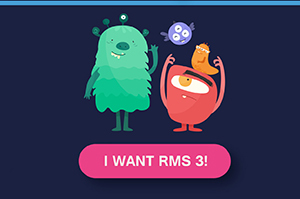 Choose CMS. For example, if you run a blog highlighting all the things related to WordPress, then it would be logical to showcase user reviews about WordPress themes. Click the “generate code” button to create a custom reviews code. 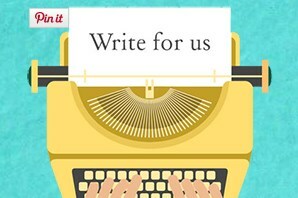 Copy the code and add it to a post or your site’s sidebar. That’s how everything is organized. Pretty simple don’t you think? 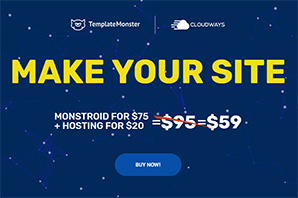 So, if you are one of TemplateMonster’s affiliate partners, go ahead and try it for yourself. 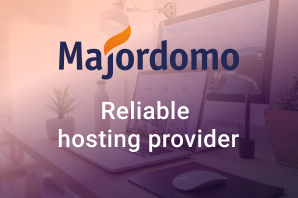 If you are still not on a partners’ list, go ahead and register to obtain free access to a variety of free tools for boosting your site’s profit.